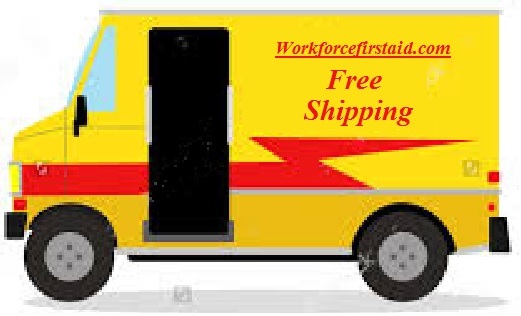 All of our products are packaged for Workforce Use. Single dose tamper evident packaging. All products must not cause drowsiness. No worries about non compliant products. No cross contamination between users. 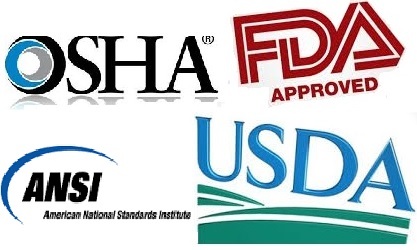 All products comply with OSHA, ANSI, FDA, & USDA regulations. Quick click deals in every department. When you're not quite sure what you need. You're probably not an expert on first-aid kits. We have over 20 years of experience in Workforce First Aid Supply Maintenance. 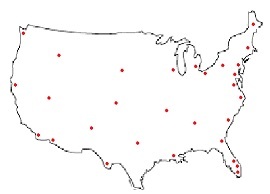 This could be a map of your locations. 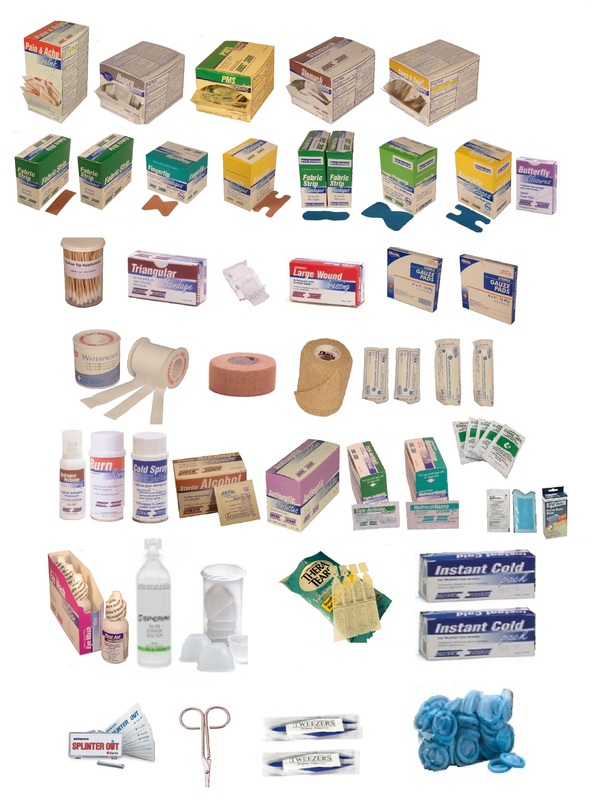 Who's deciding what first aid supplies are being maintained? 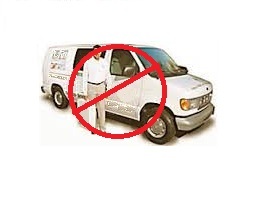 Our experienced staff can help you create a custom QUIK-PIK list. 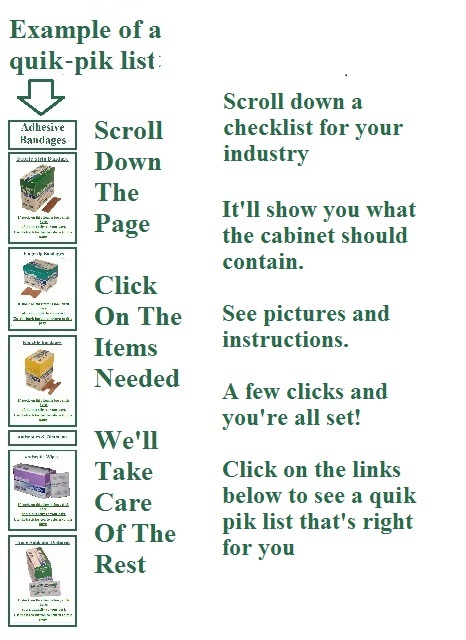 Each location will know what First Aid & Safety Supplies should be maintained by logging into your custom order checklist. Include instructions to comply with your requirements. 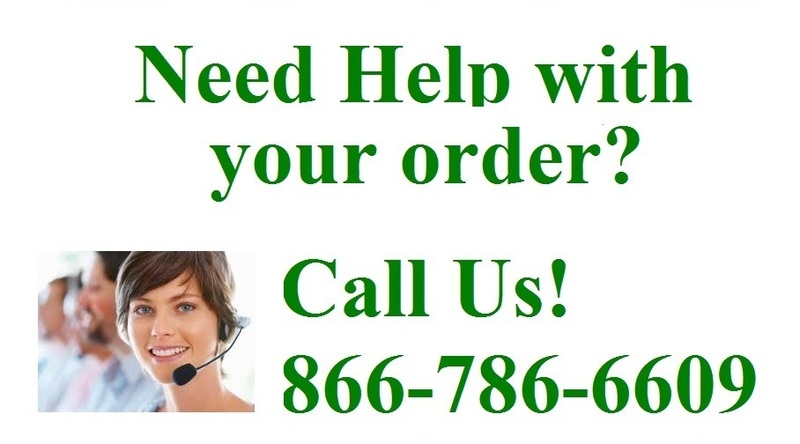 Phone support for your users. No need for training... we're here to help. Each location can order what's needed. Modify your plan to add or delete products from your custom list, as your requirements evolve.